I came across Rosanna's work just this morning and had to tell everyone about her. 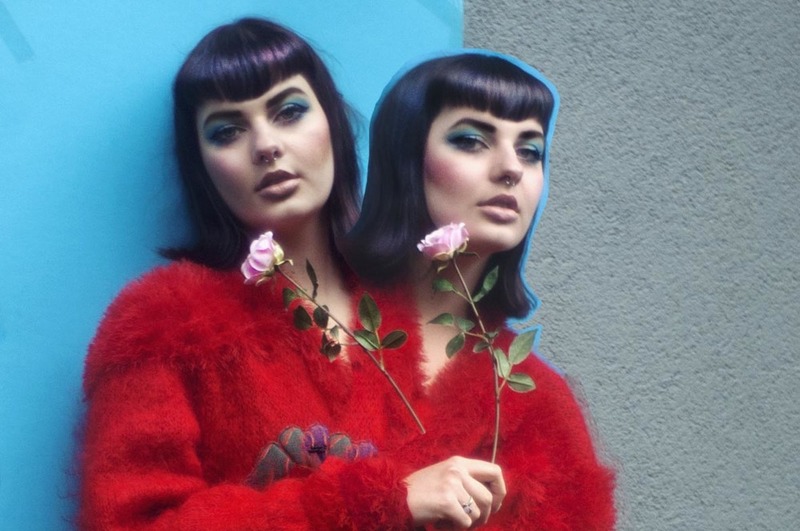 She is an artist/fashion photographer from the UK, dripping with creativity. Visit her page and get inspired!